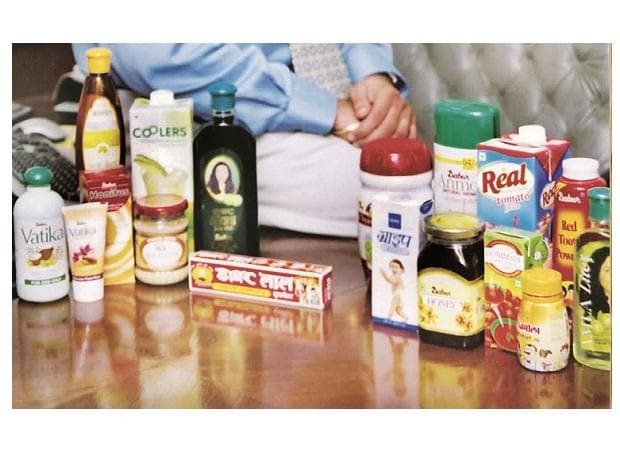 Shares of Dabur India Thursday rose nearly 4 per cent after the FMCG major reported a 10.26 per cent rise in its net profit for the third-quarter ended December 2018. The shares of the company gained 2.88 per cent to close at Rs 443.25 on the BSE. During the day, it jumped 3.93 per cent to Rs 447.80. On NSE, shares rose 3.79 per cent to close at Rs 447.50. Dabur India Thursday reported 10.26 per cent rise in the third-quarter net profit at Rs 367.21 crore. The company's profit in the October-December period of 2017-18 was Rs 333.03 crore, Dabur India said in a BSE filing. Total income in the December quarter stood at Rs 2,274.46 crore, up 11.88 per cent from Rs 2,032.78 crore reported in the year-ago period.